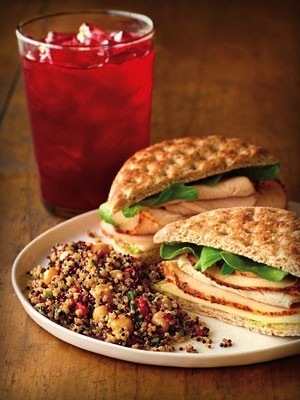 Peet’s Coffee and Tea recently added a full line of healthy, fresh salads, snacks and sandwiches to its 126 Northern California stores, including the Bay Area, Santa Cruz, Capitola, and Monterey. The line includes vegetarian, vegan and gluten-free options (see below for selections). Food is made locally and delivered daily. I haven’t had the opportunity to sample the new menu yet, but with condiments like pumpkin seed pesto aioli and combinations like beluga lentils and Greek feta, I can’t wait to taste a couple items next time I visit Peet’s! • Herb Roasted Turkey Sandwich ($6.95): Made with turkey that is slow cooked and complemented with Monterey jack cheese and a homemade pumpkin seed pesto aioli. • Applewood Smoked Ham Sandwich ($6.95): Aromatic applewood smoked ham, Swiss cheese and homemade roasted garlic aioli. • Super Greens & Kale Salad ($6.95): A healthy assortment of kale, greens and fresh Greek feta paired with fig balsamic vinaigrette. • Black Lentil Salad ($4.95): Fresh black beluga lentils, sweet Greek feta with a tangy red wine vinaigrette. 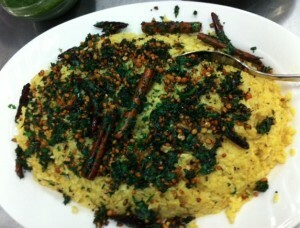 • Quinoa Salad ($4.95): A delicious combination of rainbow quinoa, chickpeas, roasted red peppers and herb vinaigrette. • Fruit Bowl ($4.95): An assortment of fresh, seasonal fruit with an emphasis on berries. • Cheese and Fruit Box ($5.95): Aged Dubliner Irish cheddar, Monterey pepper jack and Danish brie with crisp apples, roasted almonds and organic rice crackers. 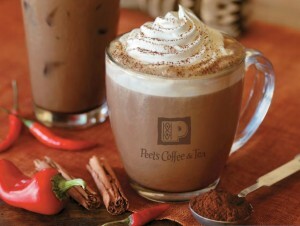 Peet’s Coffee and Tea has two delightful specialty coffees available through May 2013: a ready-to-drink Mayan Chocolate Mocha and a special anniversary blend coffee that you can make at home or buy in-store. These new offerings are available at your local Peet’s (including the San Francisco Bay Area) and across the country. First, details on the delicious Mayan Chocolate Mocha, which you can see in the image at the top of this article. 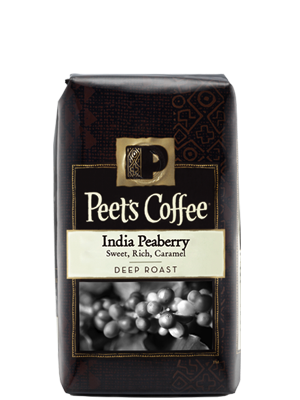 It’s been available at Peet’s since the beginning of April, and contains ingredients such as Peet’s espresso and unsweetened Dutch Cocoa powder. 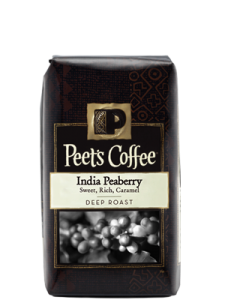 As Peet’s describes it, the drink has a “…rich cocoa flavor…and spices inspired by the cacao and chili beverages enjoyed millennia ago by the ancient Maya, in what is now Mexico and Central America.” I recently tried a Mayan Chocolate Mocha and I greatly enjoyed it. 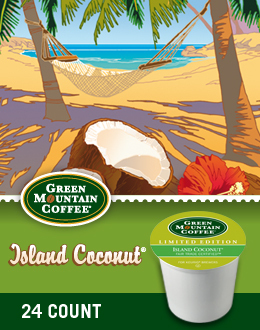 The mocha had a nice depth and flavor, with a subtle spiciness that added just the right kick without being overpowering. One way Peet’s achieves this combination is through a spicy chocolate syrup which includes sweet cinnamon and a blend of aged chili peppers. Another note: it’s sweet, like a mocha should be, but not cloyingly so. I am definitely returning to Peet’s to have a couple more of these before they leave in late May. 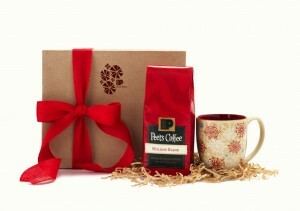 Next, a few facts on Peet’s Anniversary Blend coffee, which was first released on March 18. Each year, Peet’s celebrates its anniversary by creating a special, “never before tasted and never to be sold again” blend. The 2013 blend, for its 47th anniversary, combines citrus-infused beans from Ethiopia with beans from Colombia and Java. 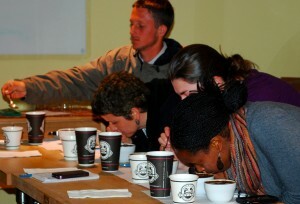 The result is a full-bodied and smooth coffee. As always, it’s a limited edition and will be available until sometime in May. Peet’s is donating 5% of proceeds from Anniversary Blend 2013 to Ethiopia’s Kidane Mehret Students Self-Help Association (KIMSSA), which empowers underprivileged kids aged 6-18 with food and education. It’s also donating the same 5% from any purchases of Anniversary Breakfast Blend tea and Steamers beverage purchases, for a total of up to $25,000. It’s Day Two of Santa Cruz Restaurant Examiner/Santa Cruz Foodie’s “12 Days of Christmas Giveaway!” See end of article for how to win a great coffee and chocolate prize. And if you haven’t finished (or started…) your holiday shopping, here’s a special item to consider for coffee or chocolate lovers and/or direct trade fans on your gift list. It’s a holiday package from Santa Cruz’s CAN (Community Agroecology Network) that supports small-scale coffee farmers in Nicaragua and Mexico. This season, the gift package costs $22 and shipping is free. 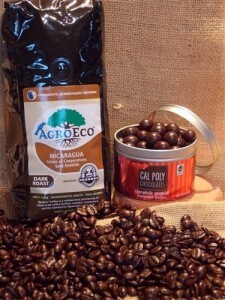 It includes one pound of AgroEco coffee roasted by Santa Cruz Coffee Roasting Company (your choice of Nicaraguan light or dark roast, or Veracruz dark roast) plus 5.5 ounces of chocolate-covered espresso beans and a holiday card. Order the package here. 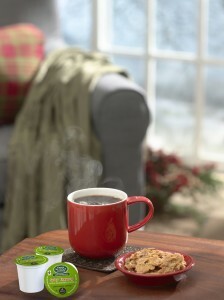 For delivery by Christmas, you need to order by Dec. 14. If you order by Dec. 21, you are guaranteed delivery by New Year’s. When you buy this package, you can add an (optional) donation to the Youth Leadership Project Fund in the amount of $5, $10, or $20. This supports CAN International Youth Network for Food Security, a two-year initiative that targets the youth population of rural communities in Mexico and Central America, giving them skills, techniques, and knowledge to create locally-owned businesses that will provide support to CAN’s ongoing agroecology-based food security projects. AgroEco®Coffee is the product of a collaboration among small-scale coffee farmer cooperatives, coffee roasters, university scientists, and CAN. Through this collaboration, farmers receive technical support, ongoing ecological monitoring, and evaluation of sustainable farming practices. Reminder: as I mentioned yesterday, during the entire “12 Days of Christmas” promotion, each person can only win one prize. 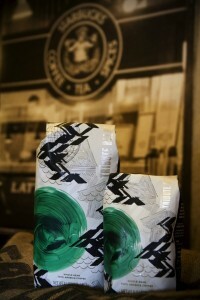 CAN is giving away one holiday coffee/chocolate package worth $22. Either way, the entry deadline is Fri. Dec. 14 at 6 p.m. The drawing will take place that evening; the winner will be notified via email and CAN will mail them the prize.